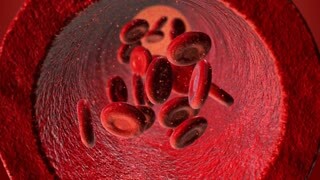 Search Results for "human blood vessel"
Scanning Human blood vessel in digital display, UI, Future medical technology, X-ray light. 4k animation. Businessman open palm, Zooming front Female body and scanning Human blood vessel system. Blue X-ray light. Businessman lifting smart pad, tablet, Scanning Human blood vessel with UI, Future medical technology, X-ray light. 4k animation. Doctor open palm, Zooming front Female body and scanning Human blood vessel system. Blue X-ray light. Robot, cyborg lifting smart pad, tablet, Scanning Human blood vessel with UI, Future medical technology, X-ray light. 4k animation. Doctor open palm, Zooming front body and scanning Human blood vessel system. Blue X-ray light. Robot, cyborg open palm, Zooming front Female body and scanning Human blood vessel system. Blue X-ray light. United States: 1960s: animation of a cell. Cell moves. Human eye animation. 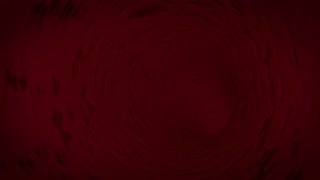 Blood vessel animation. Tooth animation. Surgical widening of a blocked or narrowed blood vessel, especially a coronary artery, by means of a balloon catheter. Scanning blood vessel in male body. blue x-ray, 4k animation.